Aegislash is a dual-type steel/ghost Pokémon that evolves from Doublade. It is the final form of Honedge. 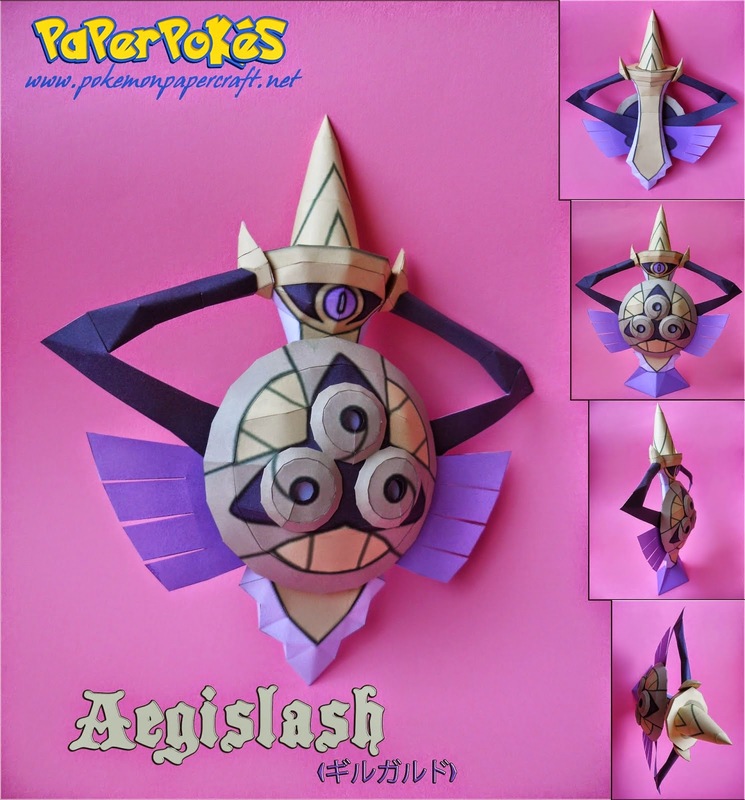 Aegislash has the ability to change forms during battle, depending on the moves it is using.